DIRECTV Everywhere app has been on the iPad for about a month now. While you may assume that the iPhone app would follow suit, apparently it’s Android that is getting some love first. 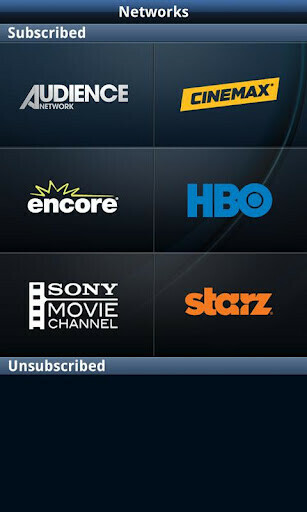 DIRECTV Everywhere allows you to set your DVR on the go, order moves to watch at home, and best of all, gives you access to streaming video-on demand movies and TV shows from HBO, Cinemax, Starz, Encore, DIRECTV CINEMA, and more everywhere you go. 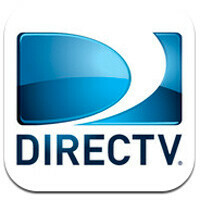 The Android app is free and available in the Google Play store now for DIRECTV subscribers. Currently it seems that this app is also working on some Android tablets, but since that isn’t an advertised feature, that could be blocked soon. 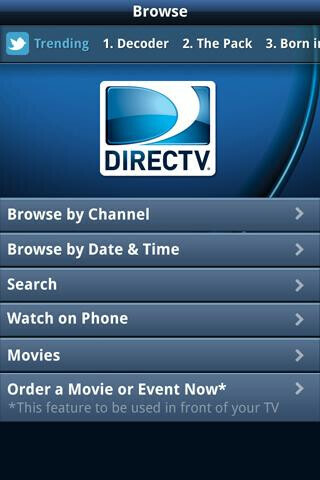 iPhone users can still download the DIRECTV app to manage their DVR and browse program schedules, but DIRECTV's site still lists the streaming video-on demand service as coming soon. I've had this app on my phone and Transformer forever. I was always able to set my DVR with it, so that's not a new feature. 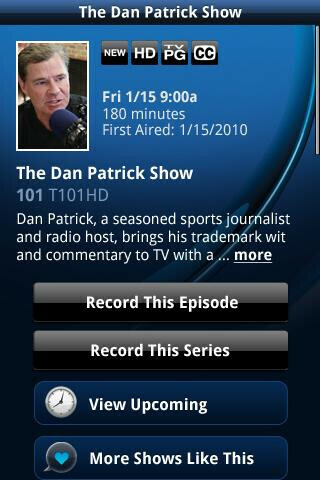 What is new, and showed up as an update today, is the ability to watch shows from the pay channels I'm subscribed to. Works on both, happy to say. 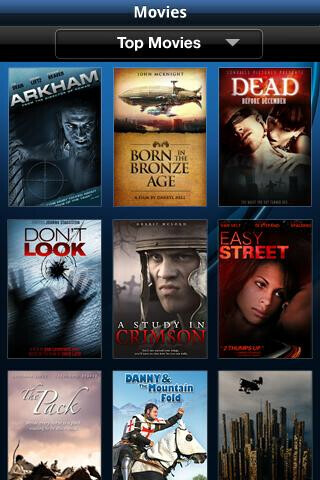 basically like hbo go which is not updated for ICS 4.0 so a welcome addition. just add some network channels too and ability to watch your dvr that would be sick!